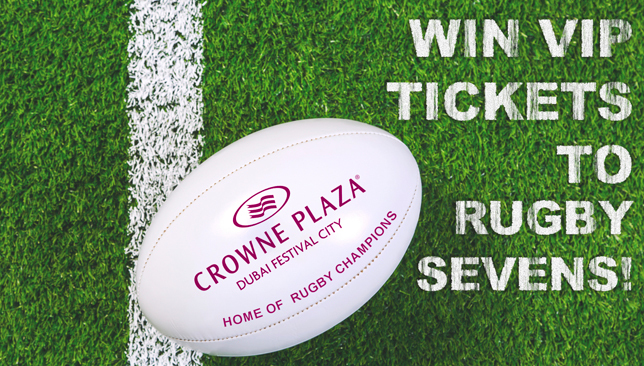 We are giving away two pairs of VIP tickets for men’s finals day (Saturday), which grant winners access to the Crowne Plaza exclusive chalet with overflowing food and beverages throughout the day and great seats at the stadium. HOW MANY POINTS ARE AWARDED FOR A TRY IN RUGBY? 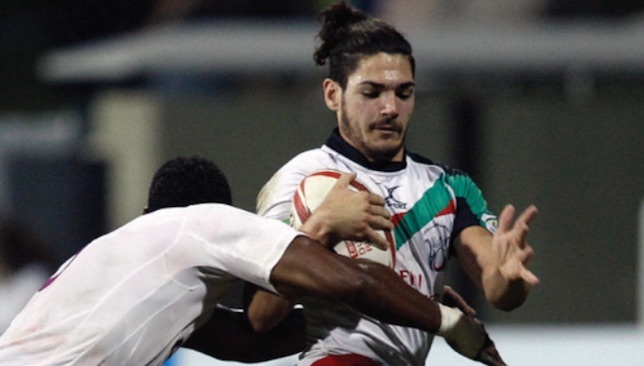 Dubai Exiles make up the majority of Apollo Perelini’s first-ever UAE Under-19 squad that will play in the Asia Rugby Under-19 Championship next month, but flanker Hendre Venter insists there is a real bond among all players in the 25-man squad. The UAE will play in Division I of the competition, pitting their wits against some of Asia’s finest teams, including hosts the Philippines, Singapore and South Korea. Venter, who has been starring in the Exiles 2nds team that have won six games from six in the UAE Conference and only sit second behind Jebel Ali Dragons as they have played a game more, will be joined by five clubmates on tour. 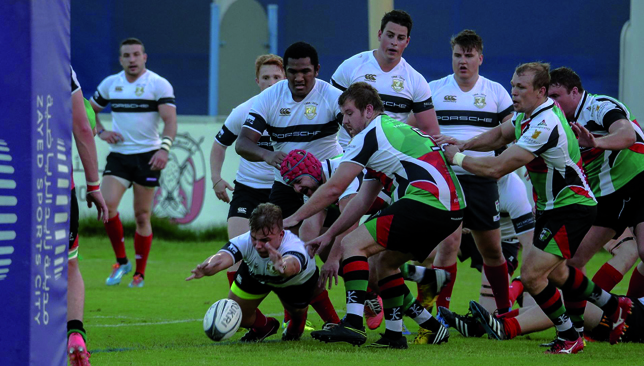 Nathan Appleby has been named the UAE’s captain, while Xander Crockart, who earned Exiles’ senior men’s Youth Player of the Year last season after a stellar breakout campaign, is vice captain. Jerry Kilicanasau, Ratu Leveanasiga and Liam Benstead make up the Exiles cohort, but there will be no strangers when the squad jets out to Manila on December 12. “I have played with most of the guys since U-9 or U-10, but I know the other guys too because I’ve played against them so many times,” said Venter, who at 17, will be the youngest member on tour. “We all know each other, we’re all such good friends, so there’s such a good vibe throughout training and games. There’s a lot of team bonding, lots of talking, meeting outside of training. It’s about showing our faces to the world and improving as players and people. A native of Johannesburg, Venter nevertheless has called the UAE home for the last 12 years, and says it will be a huge honour to pull on the jersey of his adoptive nation. “I’ve lived here longer than I have in South Africa and it’s obviously a bit better living here than back in South Africa at the moment,” he joked following the Springboks humiliating 20-18 defeat to Italy on Saturday. “Their rugby’s very bad at the moment. Last weekend wasn’t very fun at all. “It’s a privilege (to be selected for the UAE). I’ve lived here for the last 12 years so it’s an honour to play for the country I’ve lived in. It’s unbelievable, I still can’t quite believe it, especially being the youngest in the squad too.